I ran a virtual 10k race in support of raising money for cancer research. 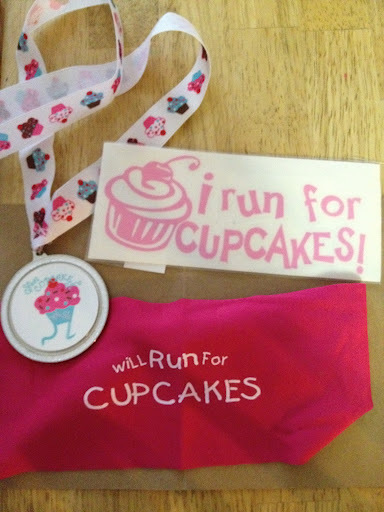 Basically, I just ran my normal run but got some really cute bling for doing it and helped out a great cause! Thanks Running Insanity and Find your Happy Pace!